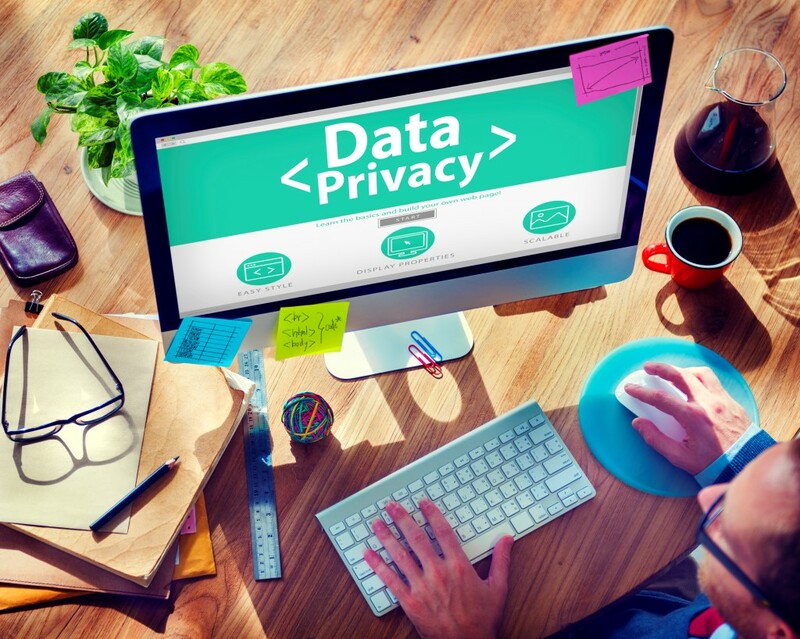 Student Data Privacy: A 21st Century Challenge - HertzFurniture. With the increasing importance of EdTech in today’s classrooms, the question of student data privacy has become more and more pressing. How can we balance the protection of our students’ personal information with the unlimited benefits that can be gained from student data? There are a number of ways the education system can gain from student data without compromising on privacy. With the advent of standardized testing comes an amazing opportunity for analyzing student data, and applying this analysis in order to improve education. The more we know about where students are having difficulties, the better equipped teachers are to help students overcome these challenges. Once data has been collected, through standardized tests used to evaluate schools or otherwise, there is no reason not to use it. Unless of course the use of such data poses any sort of threat or danger to our students. Parents, teachers and advocates have voiced concerns that student data might end up in the wrong hands. When it is used for educational research that is one thing, but what if data falls into the hands of those who don’t have the best interests of our students at heart? The more accessible the data is, the more likely it is to be used for interests not related to education. For example, companies could use the data for targeted advertising campaigns directed at teachers students or parents. Another consideration is the amount of time that is spent collecting the data. There are only so many hours in the school day, and we don’t want too many of them to be spent on standardized tests and assessments aimed at collecting data. While privacy and time are definitely important considerations, there are many benefits to collecting student data. In order for the data to be interpreted into meaningful information, researchers should have access to the data. Once they have used their skills and expertise to reach meaningful conclusions, the research can then be applied back to the education system in practical ways that are designed to help our students. If researchers can’t access the data and use it in studies, then we are really wasting our students time collecting the data in the first place. In general, student data privacy is not breached when the data is used for research because the names and details of the students are usually not included or used in any way. The Family Educational Rights and Privacy Act (FERPA), which was established in 1974, protects the privacy of student education records. Although the act was revised in 2012, it still doesn’t exactly fit the realities of today. Student records are available in all sorts of electronic systems, and making sure they are protected only becomes more and more complex. Congress is working on updating the student data privacy laws to better fit the realities of today. There are computer programs being used in classrooms which collect data and they need to be regulated to ensure that the data is being used in an approved manner. There is also a positive side to the digital revolution in relation to student data. Rather than having to hunt down files from various teachers, educators who need to access student records could find everything digitally in a few easy clicks if data is stored on one accessible system. These are things which need to be taken into consideration before new laws are passed. Standardized tests aren’t the only way student data is collected these days. Teachers have always kept information on their students recorded in various ways, but today there are all kinds of EdTech apps and computer programs which calibrate and store data automatically. These programs can often adapt tasks to individual learners based on the general data collected and repeated learning patterns. This can allow curricula to be more effective and provide objective data, which allows teachers to identify the exact areas where students need assistance. One thing is for sure, the conversation about protecting student data is an ongoing one. Even if a new law is passed that fits the circumstances of today, it will probably already be obsolete five years from now. Student data privacy is something we should all be concerned about. We need to ensure that student data is being used in the best ways possible without posing any sort of threat to the next generation.